Beyonce Will Be Remembering Prince With New Book "Prince: A Private View"
New Book "Prince: A Private View"
BHR Hollywood Reports.........Unfortunately, the book, which is entitled Prince: A Private View, has not been released yet, meaning there is very little detail about Beyonce's message. The only sentence that has been confirmed thus far is: "Truth be told, the word 'icon' only scratches the surface of what Prince was and what he remains to me." Prince and Bey have a rich history. 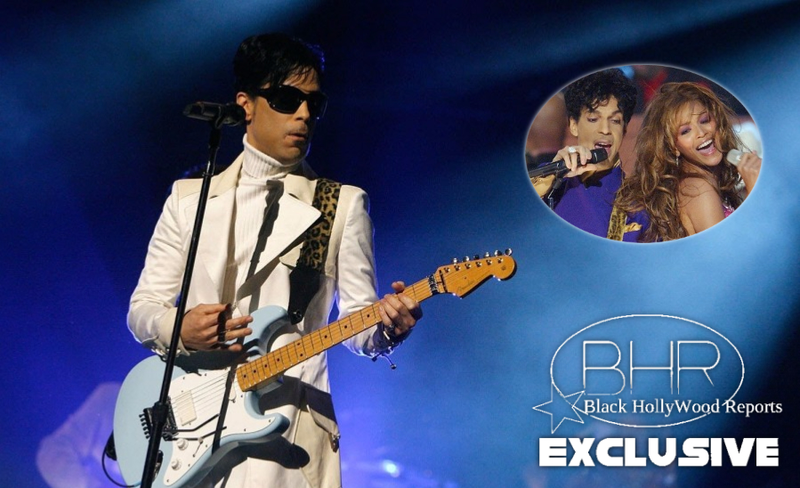 The two previously performed together during the 2004 Grammys, and the Lemonade artist has frequently performed covers of his famous singles, including "Purple Rain" and "The Beautiful Ones." In a previous 2015 interview, Prince also commented on Beyonce's star power. "I ain't mad at anything she does. Anything. Those are great songs," he Reports. The photo book is reportedly curated by Afshin Shahidi. The collection ranges from a selection of candid images to staged performance photos. Shahidi also includes the only photos taken from Prince's private parties in Los Angeles. 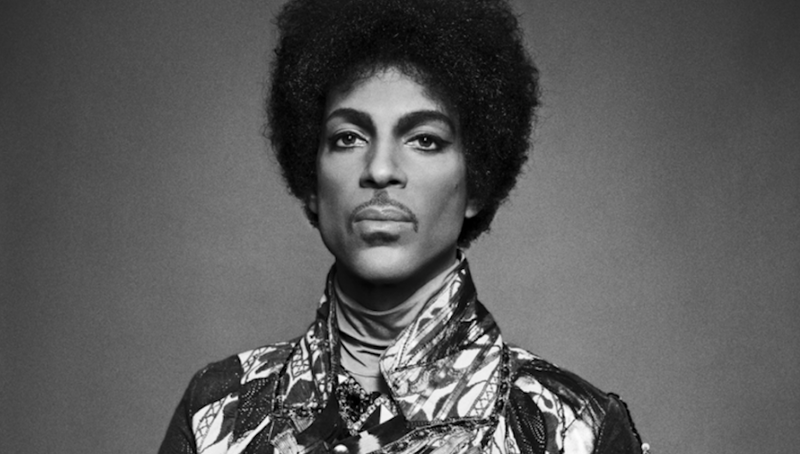 Prince: A Private View is due out on Oct. 17.